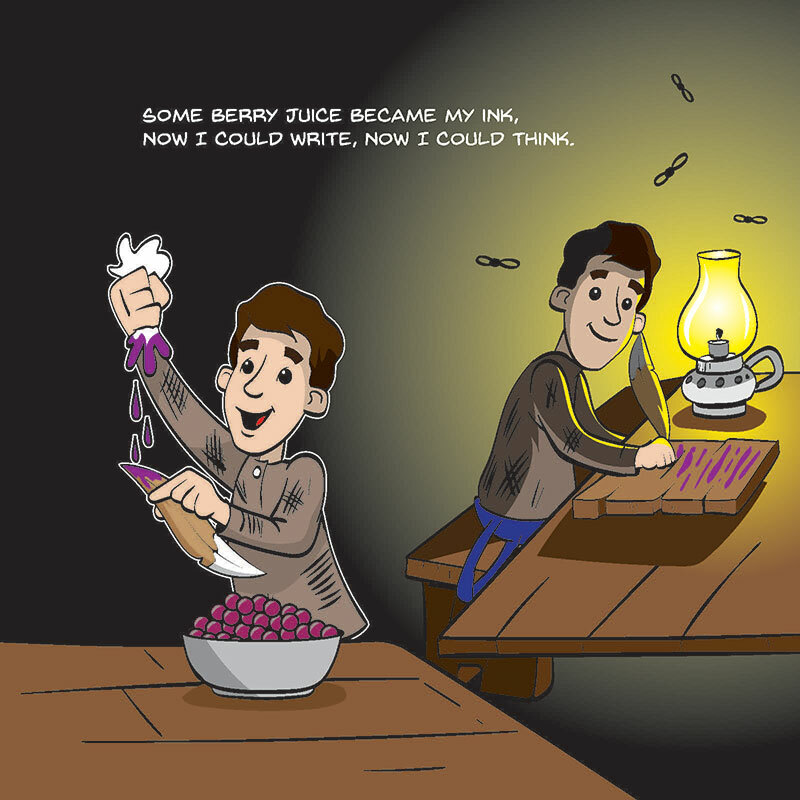 Did you know that young Abe Lincoln wrote his lessons on the back of a shovel, chopped wood to earn a new pair of pants, and even saved his little sister’s life? 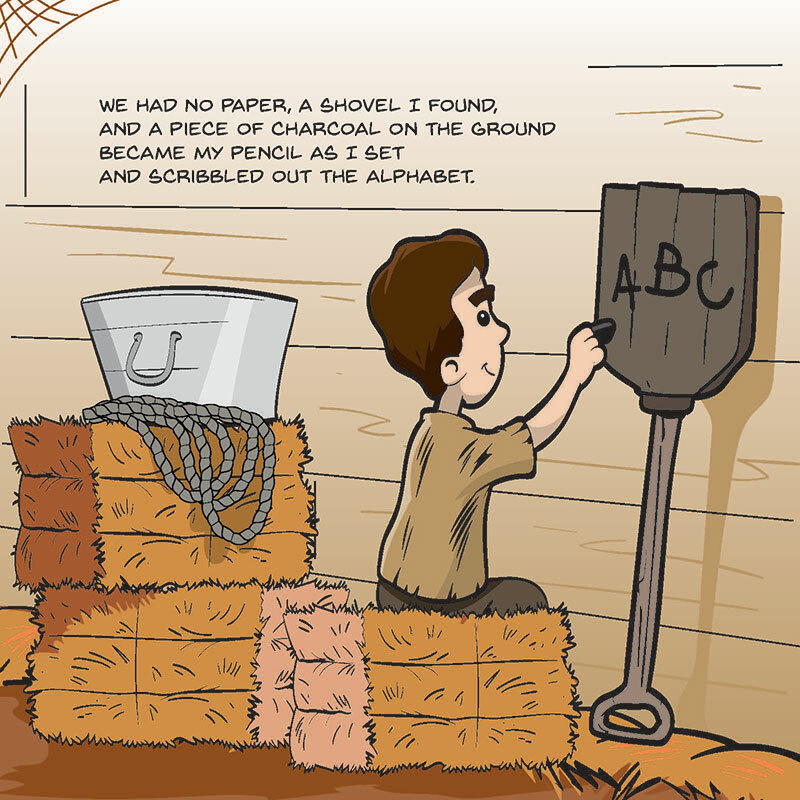 These are just a few of the stories that Parents’ Choice Award winner Lou Del Bianco re-tells in his first illustrated book. 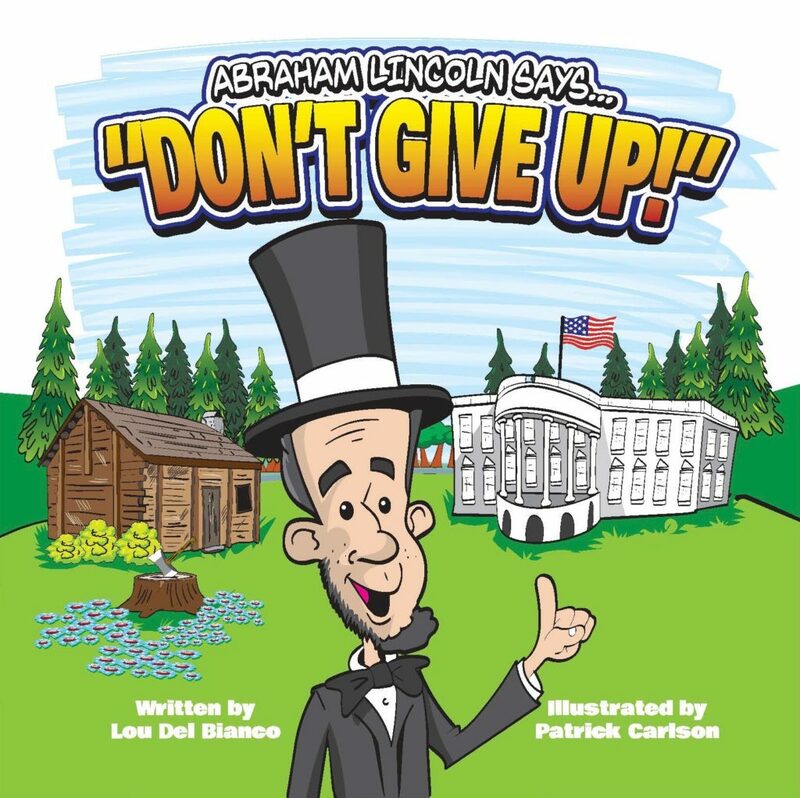 Inspired by his many years of performing the role of Abraham Lincoln for young audiences, Lou’s book takes readers on a literary adventure through story poems with eye-catching illustrations about our beloved 16th president. 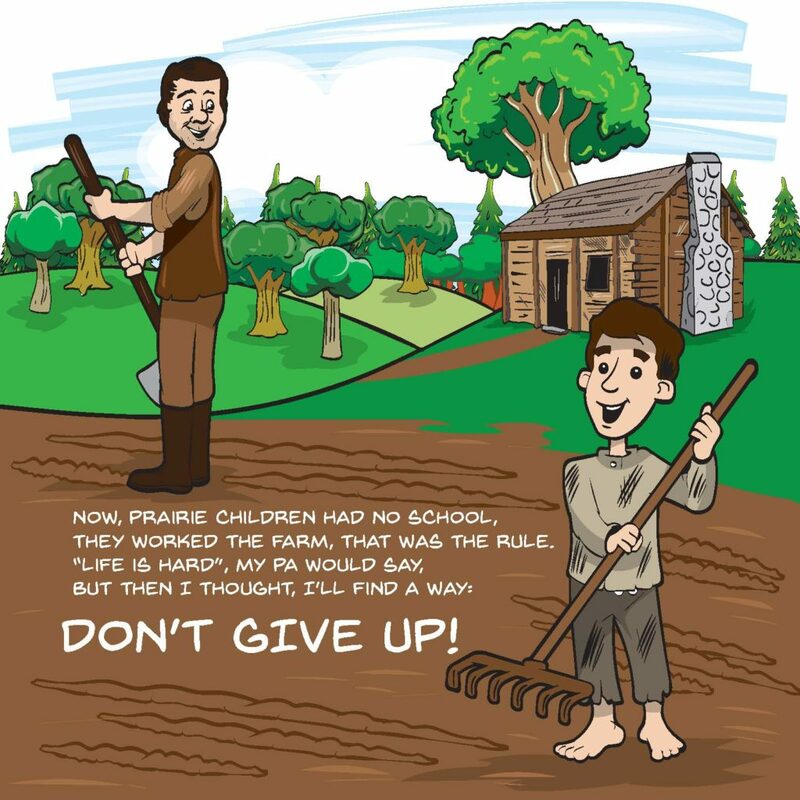 Children will be inspired by Abe’s ability to persevere, learn important life lessons, and even chant along when he says those three important words…Don’t Give Up! 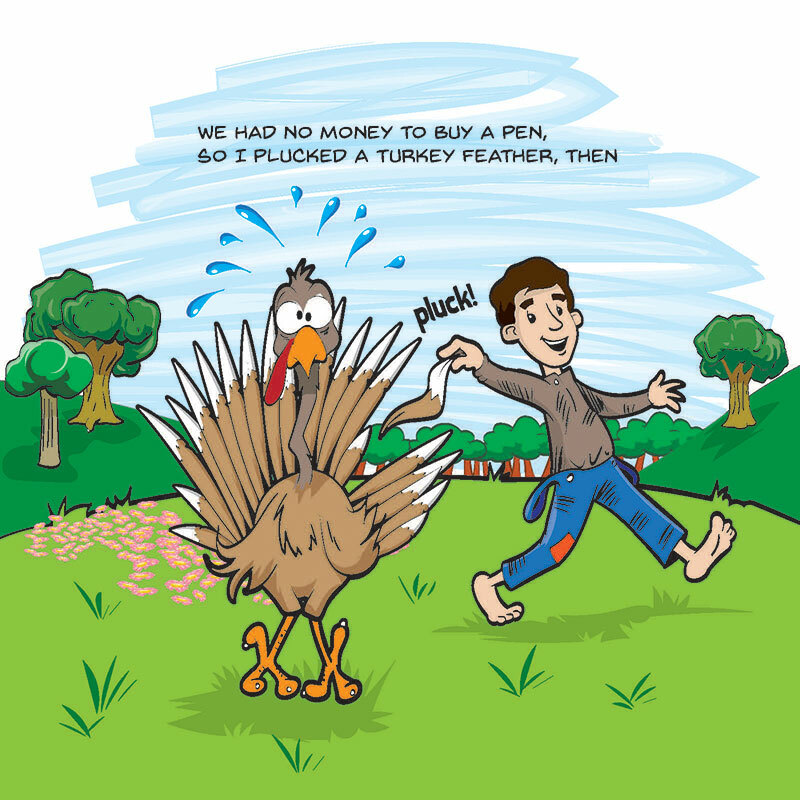 PUBLISHER: NICHE CONTENT PRESS, CORP.